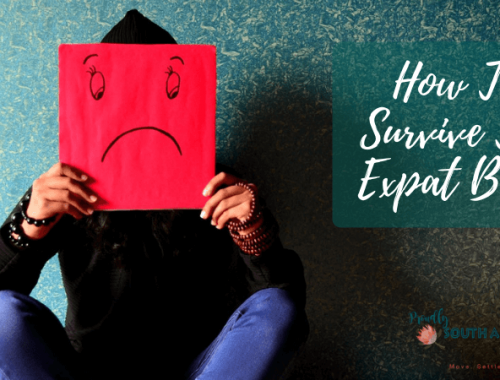 One of the most stressful things about migrating is finding work in your new home country. The current job climate in Australia is not what it used to be 5 years ago or even 10 years ago (obviously this is industry dependent and can vary wildly from industry to industry). W.A. is seeing a downturn in the economy and especially in the mining sector where many local residents work. 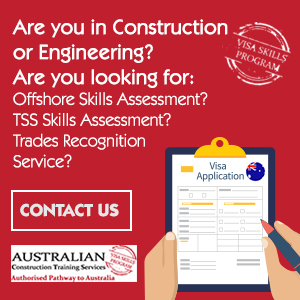 However it’s not entirely impossible to land a job, either before you arrive in Australia or shortly after. 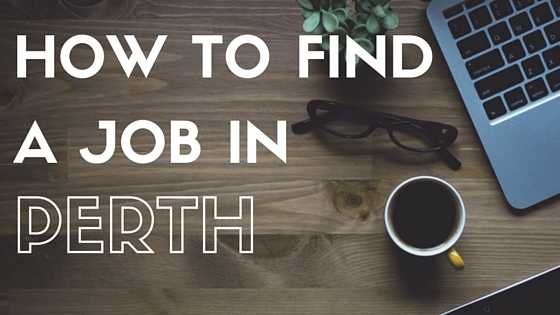 Here are my top 9 ways to help you find a job in Perth. This one is a bit of a no-brainer. Signing up to job websites like Seek and Indeed can really help you keep on top of any new opportunities as they arise. You can get notifications when jobs are added in your field or in fields that you are interested in. Seek is the biggest job website used in Australia and is well worth creating a profile on. Employers are able to discover your profile and contact you directly on here as well. In the last few years Australia has really got to grips with LinkedIn as a tool for job hunting and recruiting. Many HR teams and recruitment agents actively use LinkedIn to find and approach potential employees who they think might be suitable for their available roles. Having an up-to-date LinkedIn profile can be the difference between landing the job of your dreams and just getting any old job that comes along. Here are some great tips for creating an awesome LinkedIn profile. Making sure your resume (it’s not called a CV here) is up-to-date is crucial when you start applying for jobs. Go through all your roles mentioned on your resume and make sure they are current and accurate. Remove any ‘fluffy’ bits that are unnecessary and too personal. No one cares about your marital status or what your hobbies are. Many people choose to include a short overview of their skills and what they can bring to a role at the start of their resume. 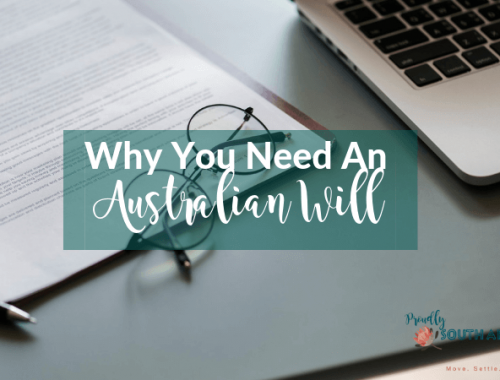 If you aren’t sure how to write the perfect resume for an Australian audience, you can contact a professional resume writer to help you or follow these helpful tips here. Almost all job applications in Australia will require you to write a cover letter. Not just any cover letter, an awesome cover letter. If the ad for the job says write a cover letter, you NEED to write a cover letter. DO NOT ignore this request. Your application will go straight into the bin if you do. If they ask you to address anything in the cover letter for goodness sake do it. Ignoring this request will mean your application ends up, yes you guessed it, in the bin! Cover letters are a great way to get your point across about what you can bring to the role but they do need to address anything specified in the job advert. Do not just write one generic cover letter and send it to every job you apply for. This tells any potential employer that you aren’t that interested in the job, you just want any old job (which may be true but you don’t want them to know that!). Make sure each job application has it’s own tailored cover letter. By all means create a template so you aren’t typing one out from scratch each time. And never address it ‘To whom it may concern’. These days with Google and LinkedIn it’s pretty easy to find a name to address your application to, if it’s not already noted on the job ad. Selection criteria are often used for government job applications as it helps them to level the playing field between candidates. They are often divided into ‘Essential’ and ‘Desirable’. If you don’t have all the essential criteria, don’t even waste your time applying. If there are any selection criteria mentioned, you must address EVERY SINGLE ONE. Even if they say desirable and you don’t have it, address the criteria with how you are interested in or willing to attain this skill. 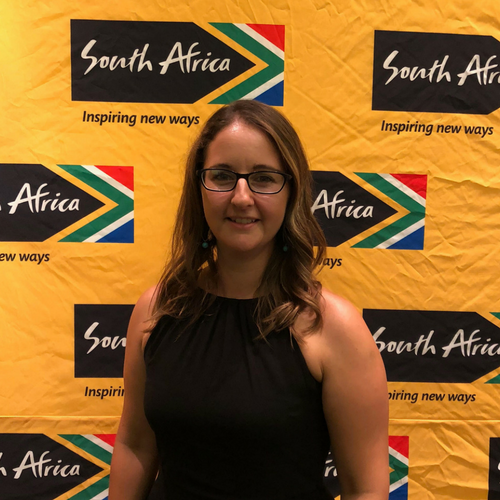 Not addressing any or all of the selection criteria is one of the biggest reasons applications get rejected, especially for government positions. A lot of small employers use Gumtree when it comes to recruiting. Gumtree allows employers to advertise for free which makes it attractive to smaller companies who don’t want to pay expensive fees to advertise on the bigger sites like Seek. Look at all different categories when it comes to jobs as you might just find your job in the category that you wouldn’t normally look at. I actually found my current job on Gumtree and am still there almost 3 years later! Community newspapers are a great place to look for local jobs, especially if you want to work close to home. There is generally also less competition for these roles as they aren’t advertised in the usual high profile places. These are mostly delivered for free at your home or are available to pick up for free at your local supermarket or shopping centre. Perth is all about who you know not what you know. Get out there, meet people and network. The amount of people I know who found a job through somebody as opposed to just applying is crazy. The more connections you make the better your chance of finding a job. You can find plenty of networking groups on Facebook, local business forums and on MeetUp. There’s a reason I’ve put recruitment agencies at the bottom of my list. And that’s because many people don’t have great experiences with them. I’m not saying that all recruitment agents are bad but be very careful about who you contact and give your information to. There are recruitment agents who merely list build to have a big pool of candidates to pick from when jobs actually come about. Also be aware that a lot of recruitment agents use software to check resumes and don’t actually read them themselves. This software scans for specific keywords in the resumes that the recruitment agents are looking for in that particular role. So if those keywords don’t appear on your resume your application will end up, once again, in the bin. If you’ve already found a job but are struggling to meet more people, read about how to make new friends in Perth now. If you’re working out what your monthly budgets are going to be and what you need to earn in Perth, read my post on the cost of living in Perth here.